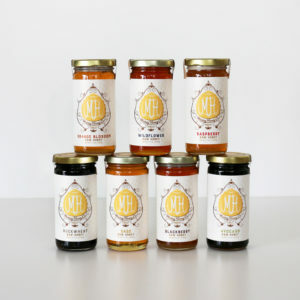 Our most popular variety shipped each month to your door. 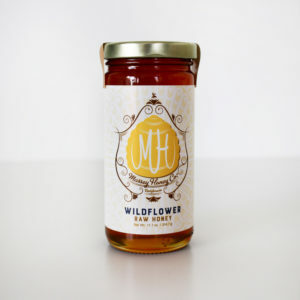 With each extracted batch subtly different, our wildflower honey draws on the seasonal blooms at the time. Each month we will ship the most recently extracted wildflower you can enjoy over the course of 3 months. Includes two 8 oz. jars of raw wildflower honey once a month for a duration of 3 months.